Spacious 2824 Square foot, 5 bedroom, 3 bath home with a formal dining area, office, and a big kitchen with granite countertops and travertine tile backsplash, The back yard boasts a large covered patio, plenty of space for RV parking. Additional features include walk in shower and jetted tub in master-bathroom, ceiling fans in every room, There are many upgrades through out the home. Located in a great neighborhood with great schools. Priced to sell! 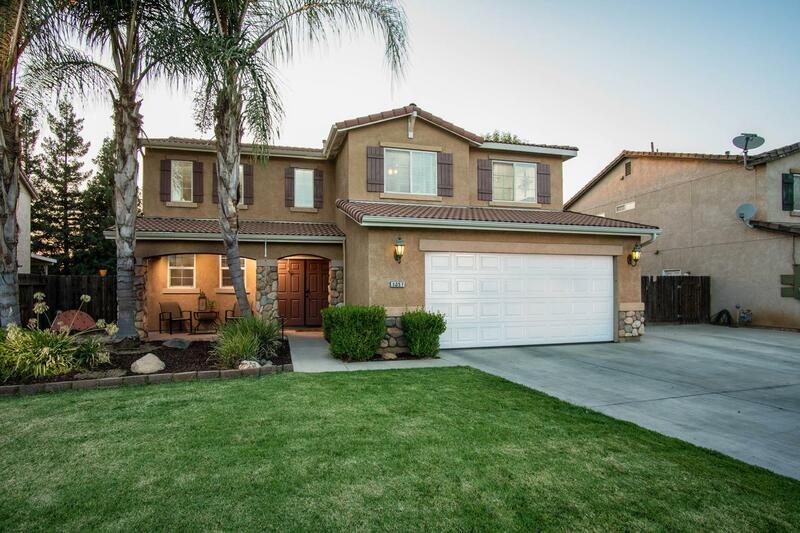 Listing provided courtesy of Jacqueline Casillas of Keller Williams Realty - Porterville.